Gary was elected Leader of the Nova Scotia NDP in 2016. In May 2017, he was elected as MLA for Halifax Chebucto. 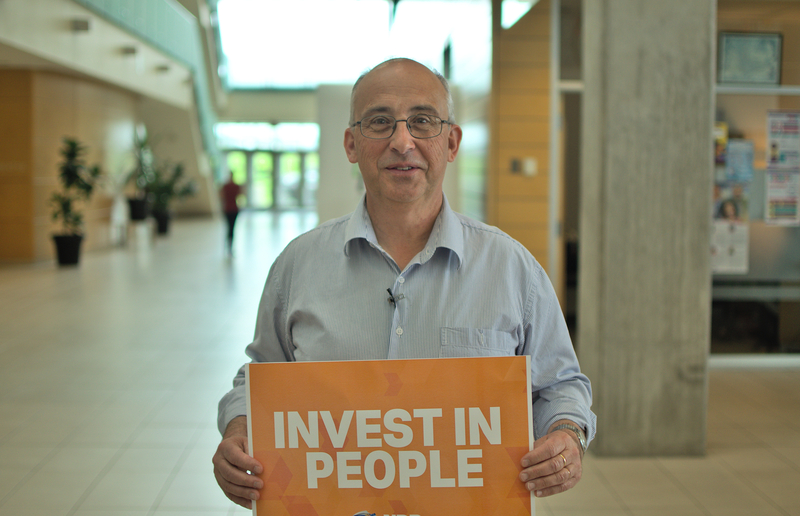 Gary has spent his life working in communities around the province. He is a United Church Minister and was an MLA from 2009-2013. A graduate of Queen’s University and Harvard, Gary has worked as community organizer, a writer, and an editor. He has published books in poetry, political economy and oral history. In his spare time, Gary plays guitar and piano and has accompanied fiddlers at dances and community events for many years. Gary is married to Debbie Perrott. Gary and Debbie live on Poplar Street and they have four grown children: Clayton and Rosanna are members of the band Hillsburn; Eva is a clinical therapist in addictions; and Fred is a community organizer and historian.